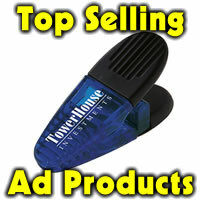 Would you like to give an item that is useful and handy? With our full service return key program, the factory handles all the processes for you. 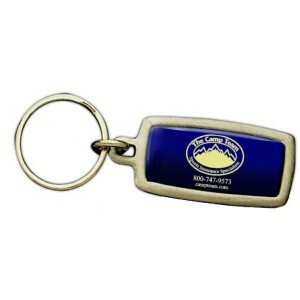 The price includes; a die cast metal key chain with a pewter or antique brass finish, full color custom digital image on front and individual registered numbers with factory return address on the back , three panel gift pack with mail-in registration card, all registration and database maintenance, postage paid on lost keys mailed back to the factory and keys returned to registered owner free of charge. These work great for college and universities for graduating alumni and other programs where loss of one’s keys would greatly impact one’s life.I let you guys to check an in-depth guide on dual showerheads. 250 min. at 3.10 ea, 500 at 2.90 ea, 1000 2.80 ea. Set up is one time at 65.00.